Uber, the app that connects riders to drivers, celebrated its first year anniversary at the Jersey Shore over the Memorial Day weekend. 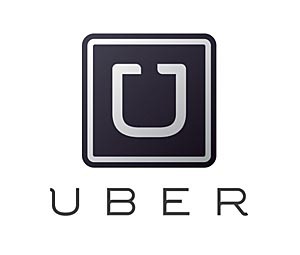 Known for its ability to connect a rider with a driver instantly through a smart phone, Uber has been expanding since it’s founding in 2009. The service allows drivers who have cars, pass a background check, and pass a vehicle inspection to become a driver. According to Wing, Uber had a great year at the Jersey Shore and is looking forward to another great summer. The organization is also partnering with Mothers Against Drunk Driving (MADD) across the state of New Jersey to raise awareness about drunk driving and the dangerous and often time fatal accidents that happen. To ride with Uber, download their app on your smartphone. Posted in Shore Communities and tagged Melissa Beveridge, Shore Communities.